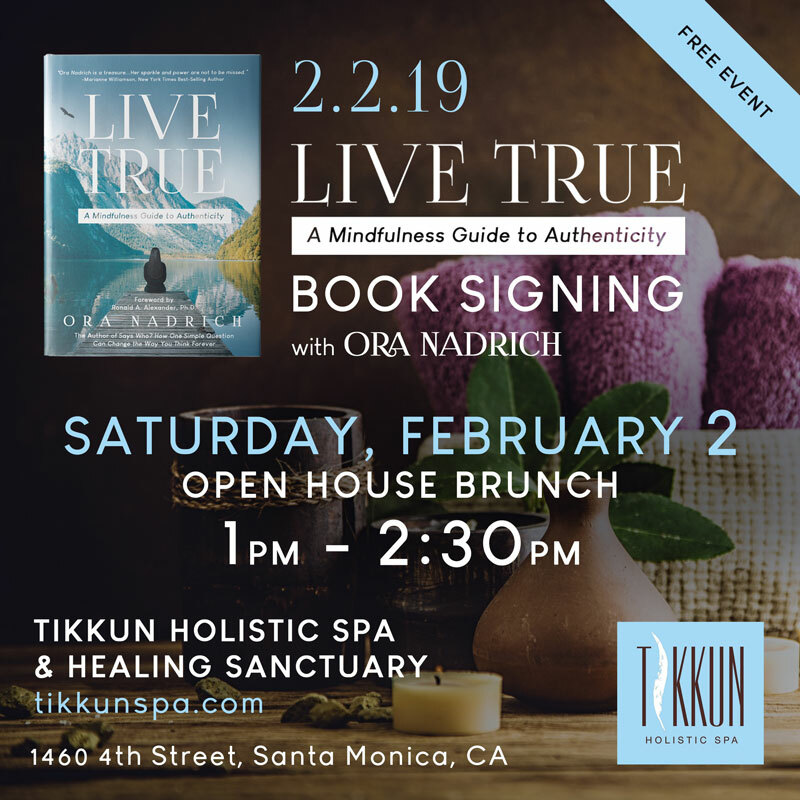 This event will be a beautiful open house, with mimosas and brunch treats, where you'll get to be among the first to receive your copy of Live True. 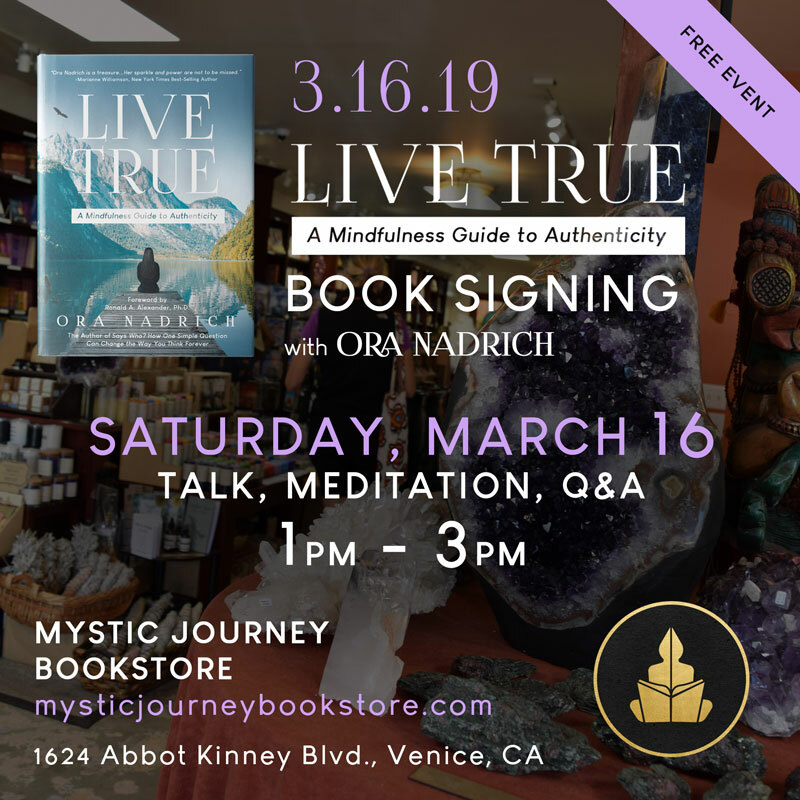 Join licensed psychotherapist and author Dr. Ron Alexander and Ora Nadrich, the founder of The Institute for Transformational Thinking, to practice skills to calm the mind, develop a mindful brain, and navigate unsupportive thinking habits. 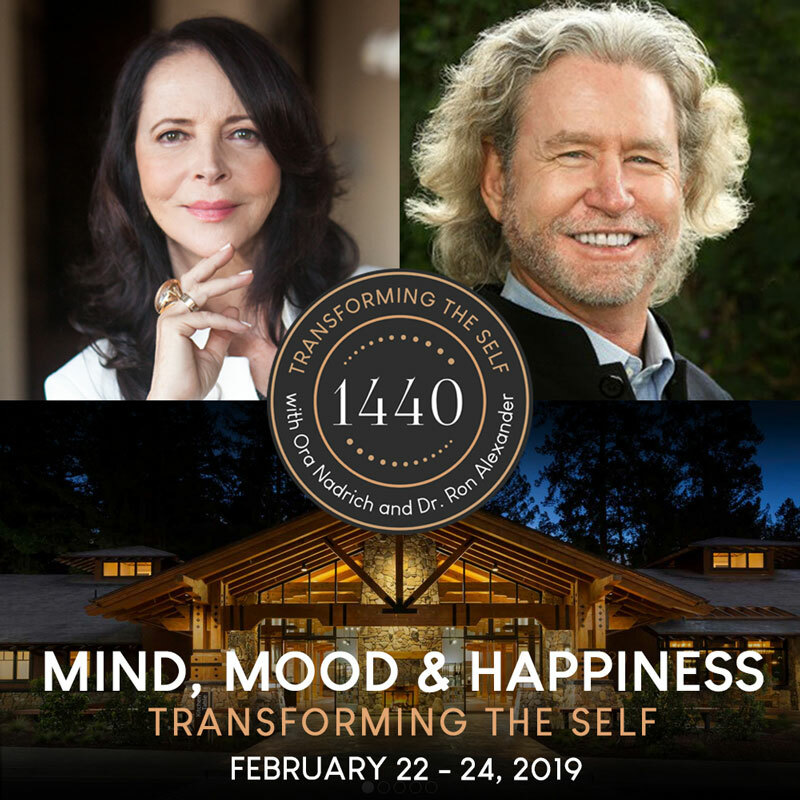 Together, you’ll reframe negative thoughts, regulate mind-body states, develop trust with the unconscious, and explore inner resources for activating core creativity, vitality, and resilience.